Many of you may not know this, but one of the original reasons I started this blog was so that it could be a local resource for our community. 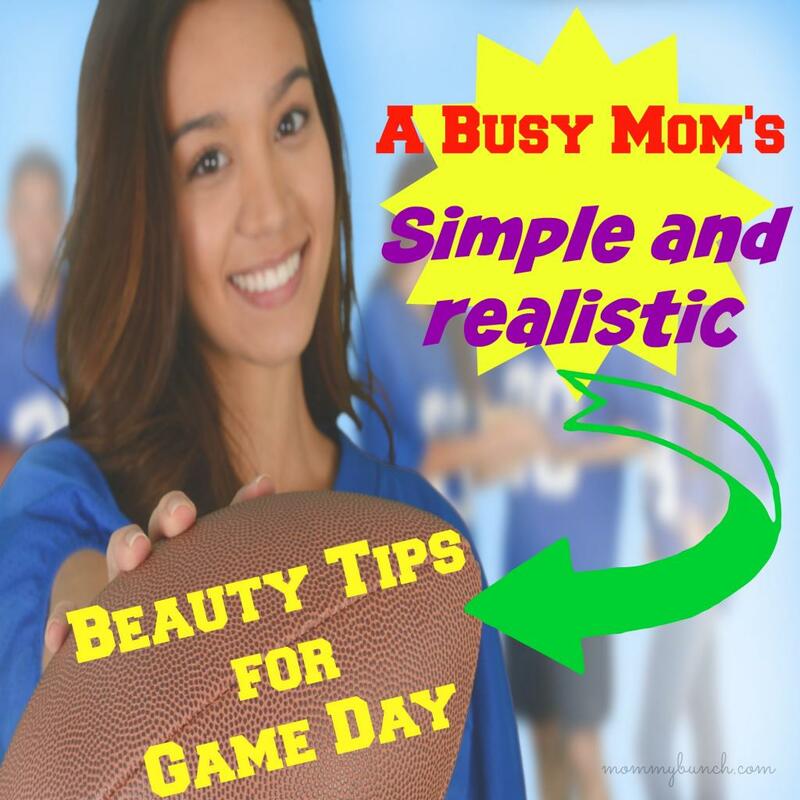 A place moms could “meet” and have outings, play-dates, or just be able to find things to do with other parents. Unfortunately, because I live is such a small community (roughly 600 people), this never really took off and my blog evolved into a broader scope. I’ve never really lost site of one of my original goals though, and that is to help my community. 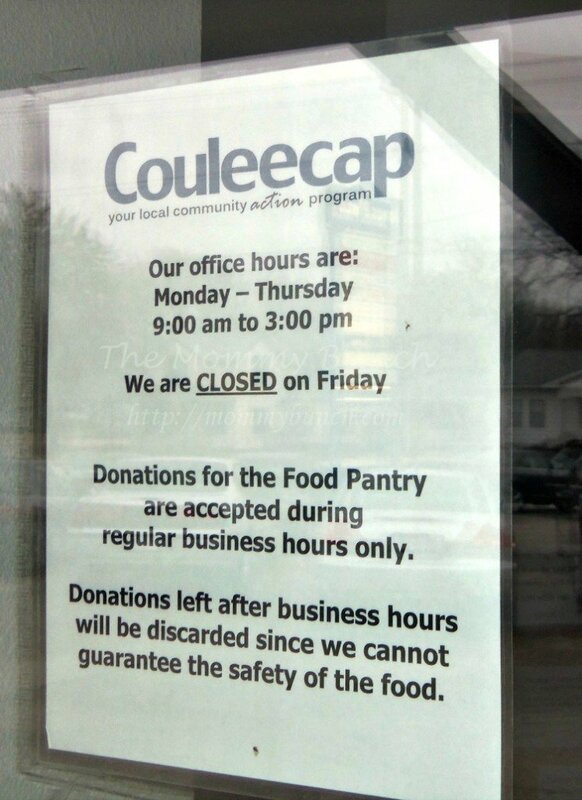 So when our local food pantry, Couleecap of Monroe County WI, made a plea on their Facebook page for donations because their shelves were getting very low…I knew this was something I could help with! 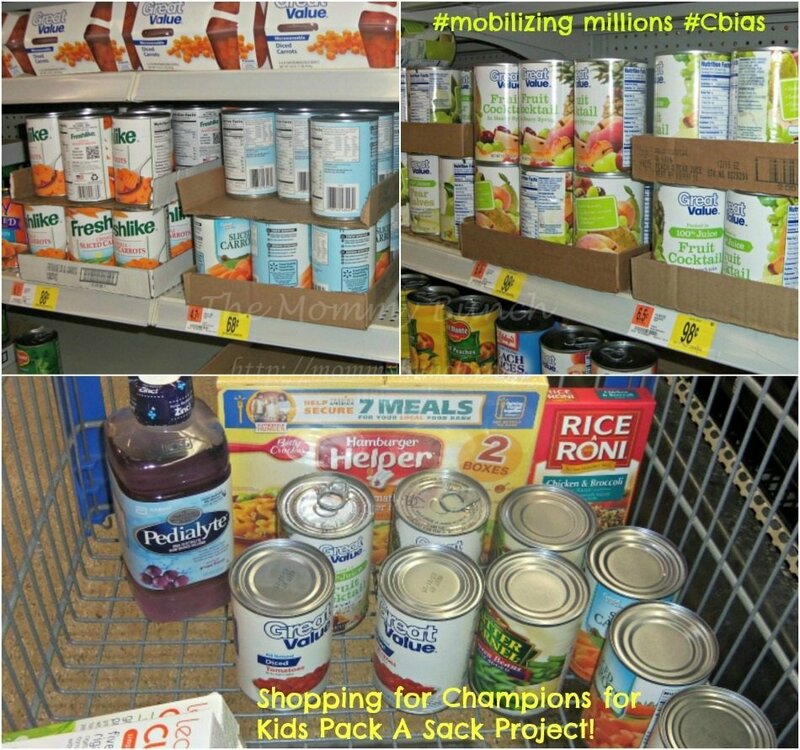 Mobilizing Millions to Feed Kids! I spoke with the director of the food pantry program to find out what items they were in need of and she gave me a list. With that in mind, I enlisted the help of a few friends and family to spread the word about this project, and the Champions for Kids Pack a Sack Project that is going on nationwide. My father-in-law set up a donation bin at his local business, and friends helped me spread the word on Facebook that we were taking donations for the food pantry. In addition, the next time I headed out for a shopping trip, I made sure to grab a few things that I could bring to the food pantry. Since canned fruits and vegetables were on the list, I figured that would be a great place to start! In addition to the items I grabbed while shopping at the grocery store, we also took a look through our cupboards and packed some items that we could do without, or that we thought would make great donation items. 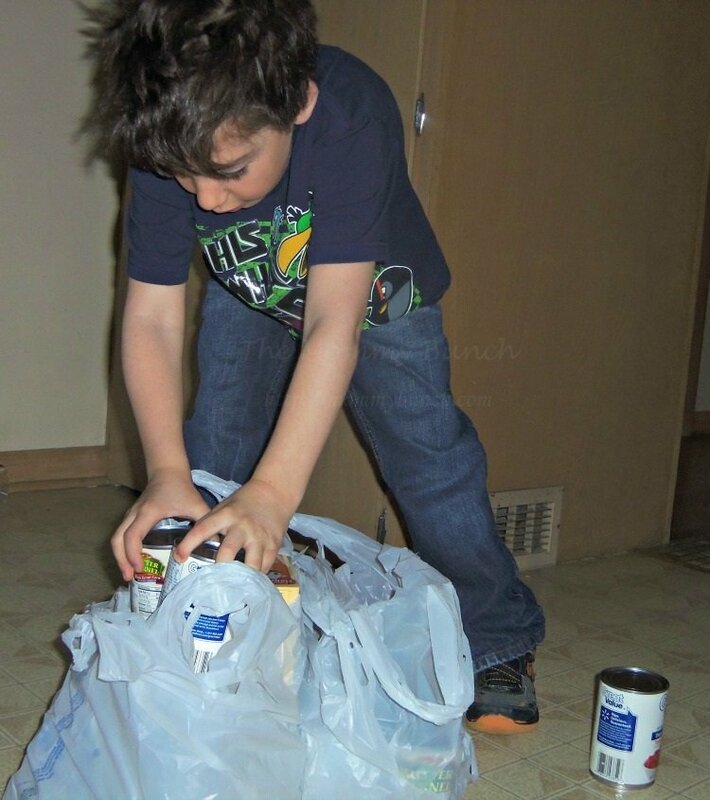 My son enjoyed helping me do this, and is helping me add to our shopping bag with stuff from our own pantry. After getting our donation ready, we thought we would bring it right over to the food pantry even though our donation drive wasn’t over yet. 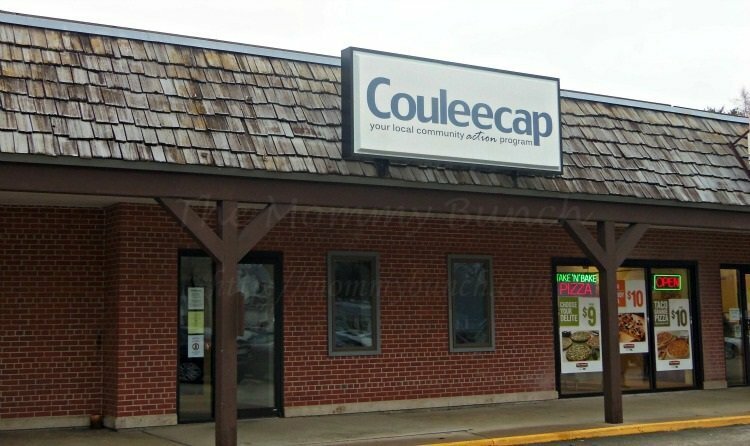 We headed over to Couleecap, only to realize that we couldn’t leave the food that day because they were closed. Since I work during their regular business hours, making our donation wasn’t going to be as easy as I thought, but I spoke to the director and she said we could work out a time that I could bring in all the items for donation! I spoke to my father-in-law on the phone to see how many donations they have so far, and although we have some, it is not as many as we’d hoped. We are going to leave the drive open for one more week to try to get more items, then bring all of our items into the food pantry at one time. We are still taking donations locally to bring to our food pantry, and there are food pantries all around the country that are in need of donations just as much. If you want to make a donation it can be as simple as grabbing a few canned goods out of your cabinets and bringing them to the drop-off sites. If you don’t have anything on hand, just considering buying an extra item the next time you are at the store. 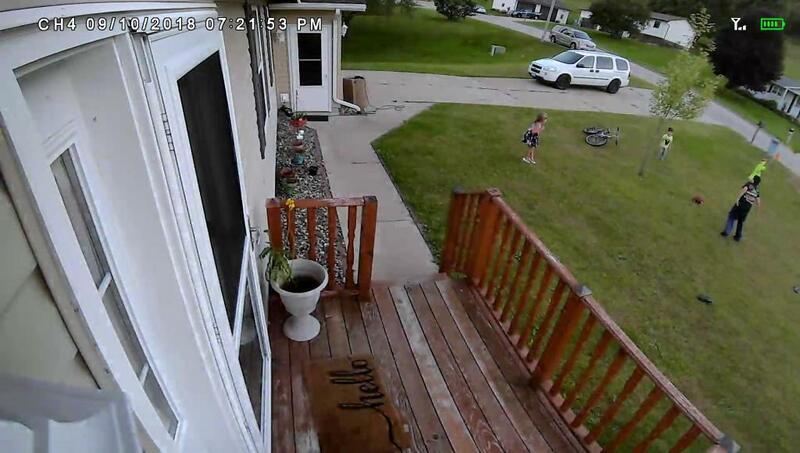 It doesn’t have to cost much and any little bit helps. If you are looking to do even more, check out the ‘Pack A Sack‘ program to see how you can get even more involved in making sure everyone has food to eat! 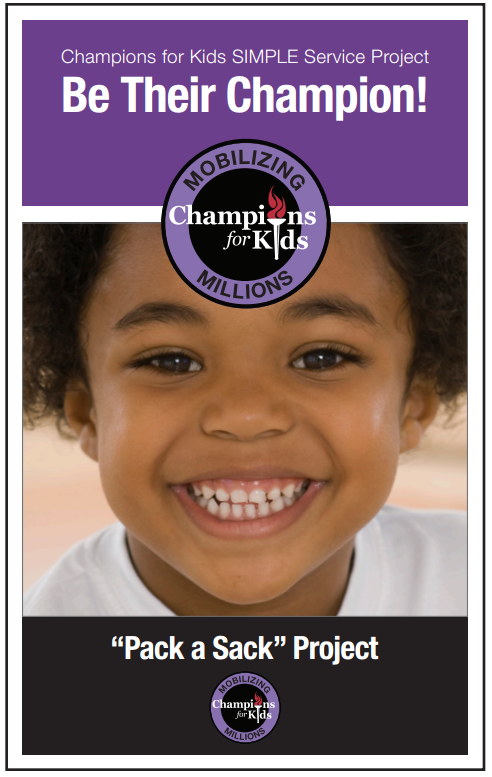 You can also find out more about the Champions for Kids program by visiting their Facebook and Twitter pages. If you are local and would like to help support our food drive, donations can be made by: dropping them off directly at the Couleecap location at 217 N. Black River St in Sparta, Monday – Thursday, 9am to 3pm, and also at St. Joseph Equipment (formerly Degenhardt Implement) in Norwalk, Monday – Saturday. Wordless Wednesday – Raising Baby Chickens!